SiD and JTV production were commissioned by Telford and Wrekin Council to work with their wonderful and energetic short breaks group Kreative Kidz. 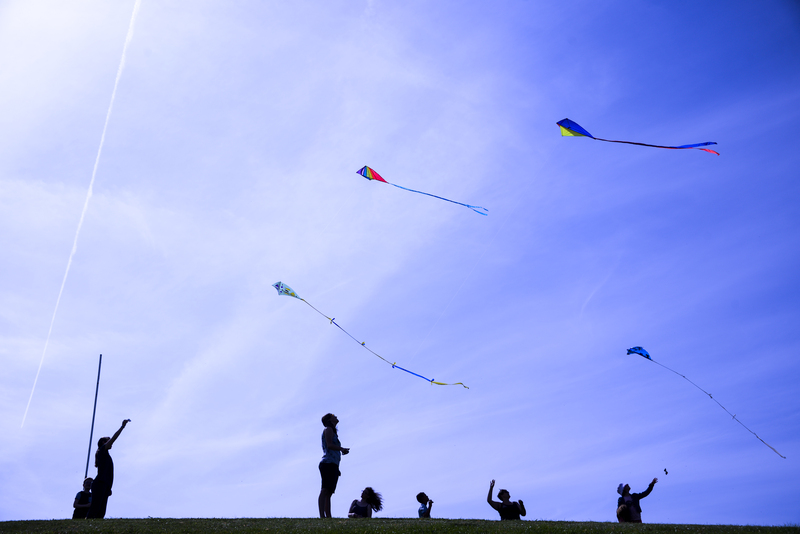 We were asked to facilitate a fun and creative week exploring dance & flying kites. Our aim also was to create a film at the end of it to be shown at Telford Kite Festival. We had a very creative and thankfully sunny week. It was great to spend the time dancing with the children and young people from Kreative Kidz followed by time simply flying kites. The film created was really appreciated by all who watched it and we hope to share it with you on this website very soon.